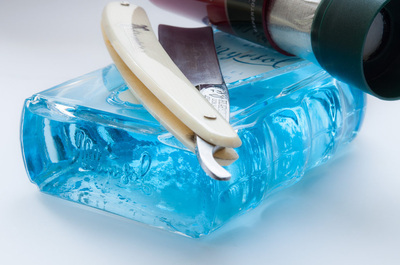 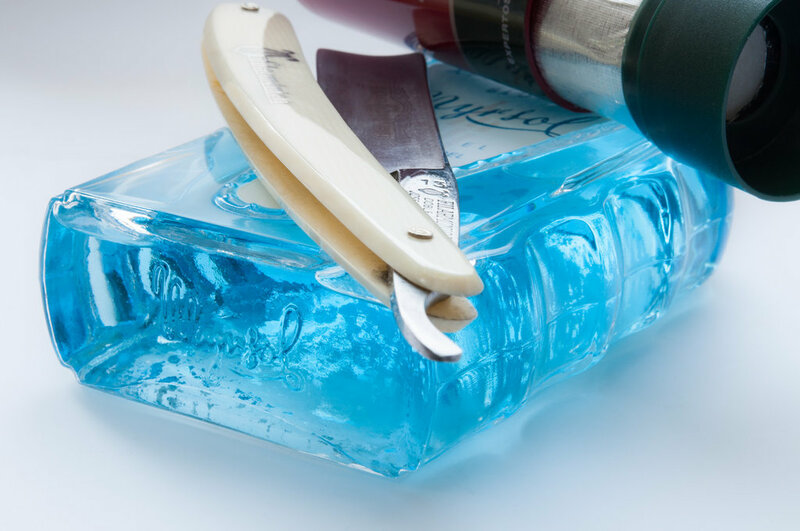 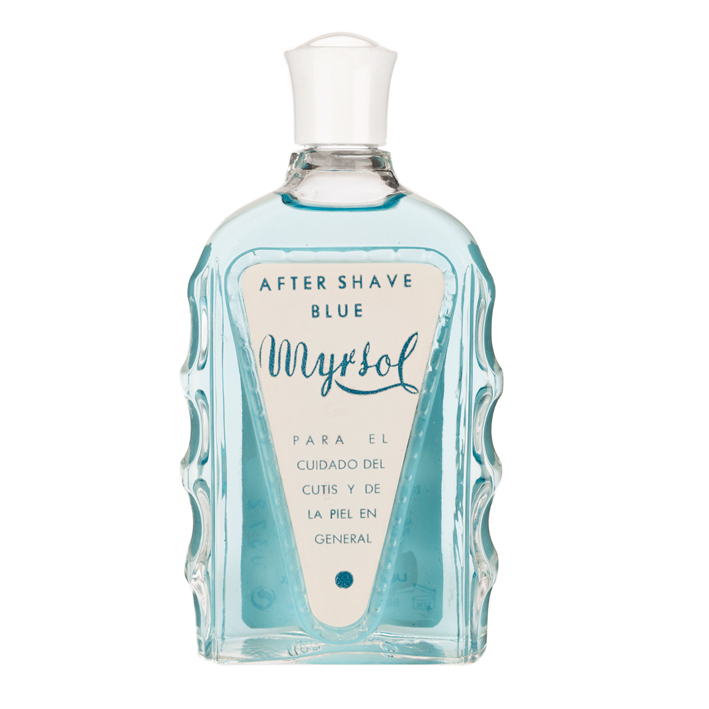 Myrsol’s Blue Aftershave splash refreshes with its clean scent that has a touch of menthol. 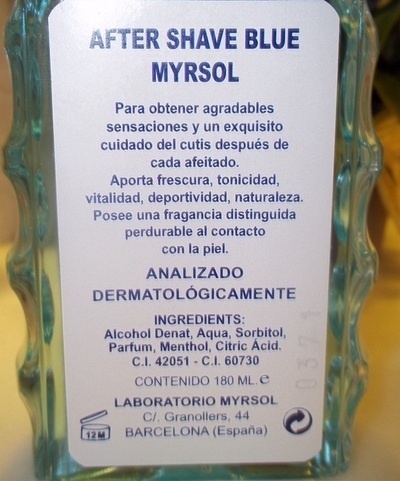 It soothes and helps regenerate the skin with its cooling ability as a way to complete your wet shaving regimen. 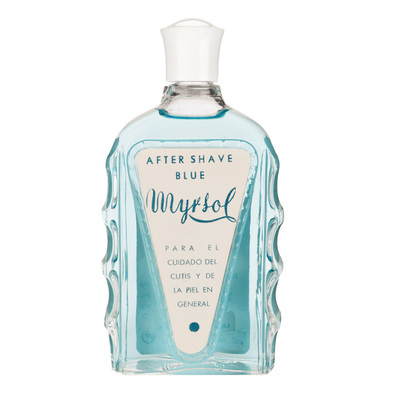 Legendary art deco bottle, designed by Mr. Miquel Ricou in the 40's.